As an attorney, I have attended many discussions and panels on civility in the courtroom and how our profession benefits from encouraging and modeling civility and respectful communications in and out of the courtroom. So, the concept of civility is not foreign to attorneys; it’s something we hear throughout our careers frequently in response to an often-undeserved reputation that we are not as civil as we could be with one another. Well, it turns out that all those CLEs and panels were supported by extensive research that shows increased civility in the workplace helps teams perform better, and environments that create mechanisms to hold people accountable for displaying rudeness are happier and “psychologically safer” workplaces. 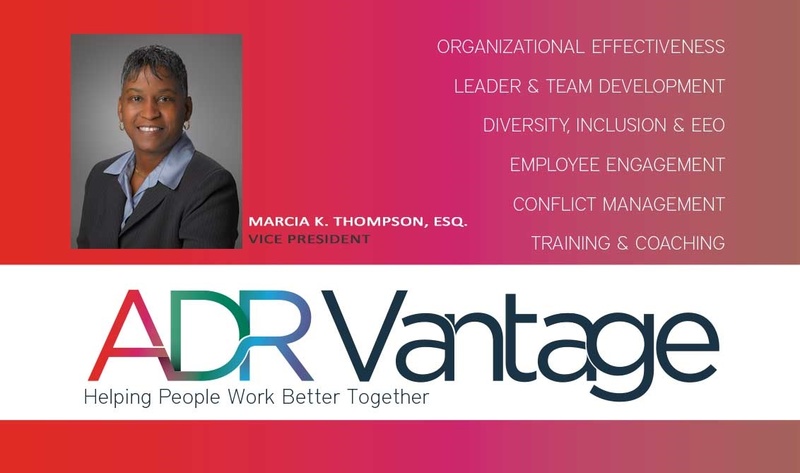 As my career has evolved and afforded me the opportunity to lead others, I have aspired to model civility, inclusion and respect for diversity, while simultaneously promoting a safe space for people to express divergent opinions and ideas. I have personally seen how environments that are rife with discontent and not practicing civility are destructive to teams and trust building. Over the last decade, I have worked with leaders, organizations and individuals to promote respect, trust, and inclusion – in turn trying to create better places to work. So, when I read the most recent article How Rudeness Stops People from Working Together, by the Harvard Business Review and SHRM, I had a moment of self-reflection on how civility helped me as a young attorney and now as a practitioner working with others to do the same.